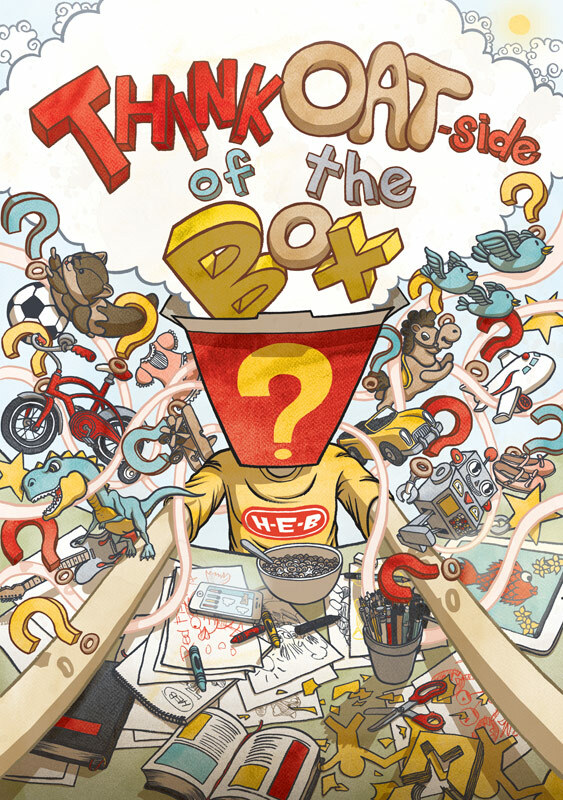 H-E-B is the biggest supermarket chain in Texas (and beyond), with an extensive in-house brand. 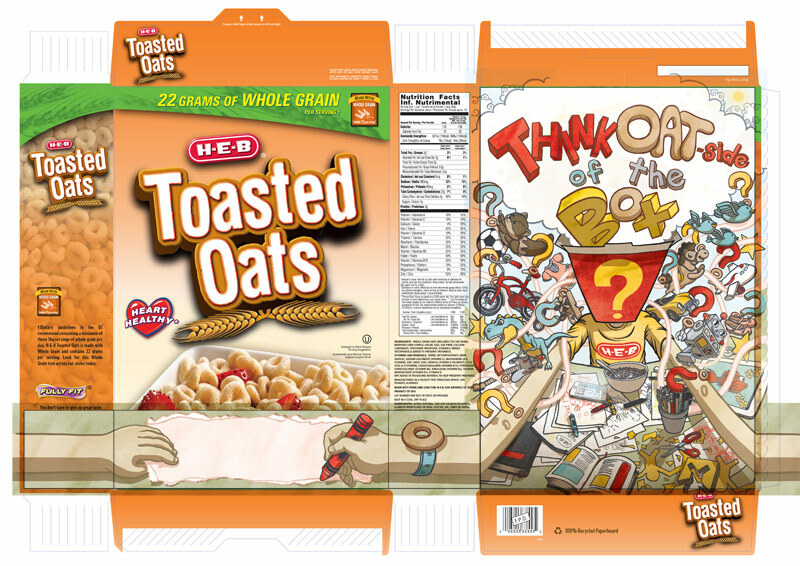 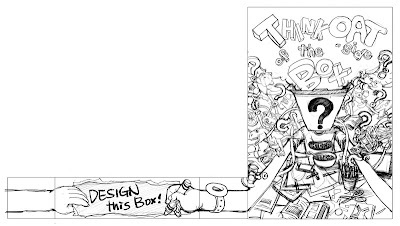 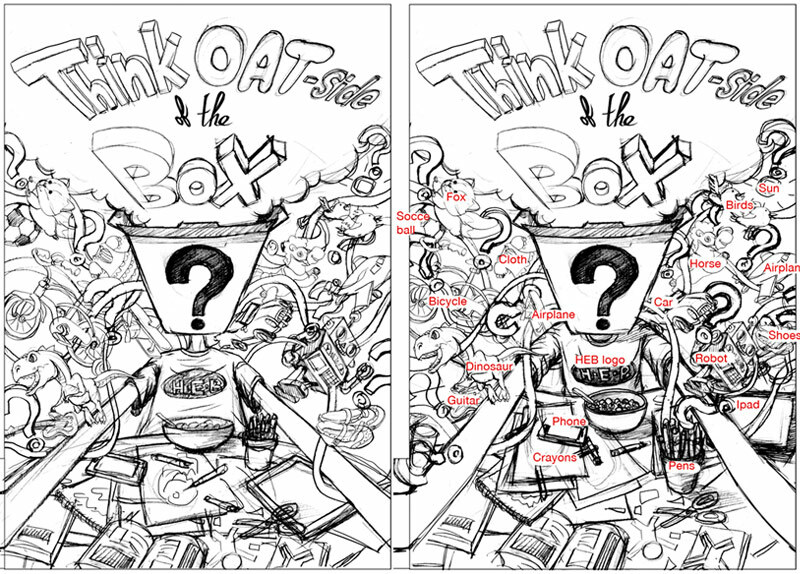 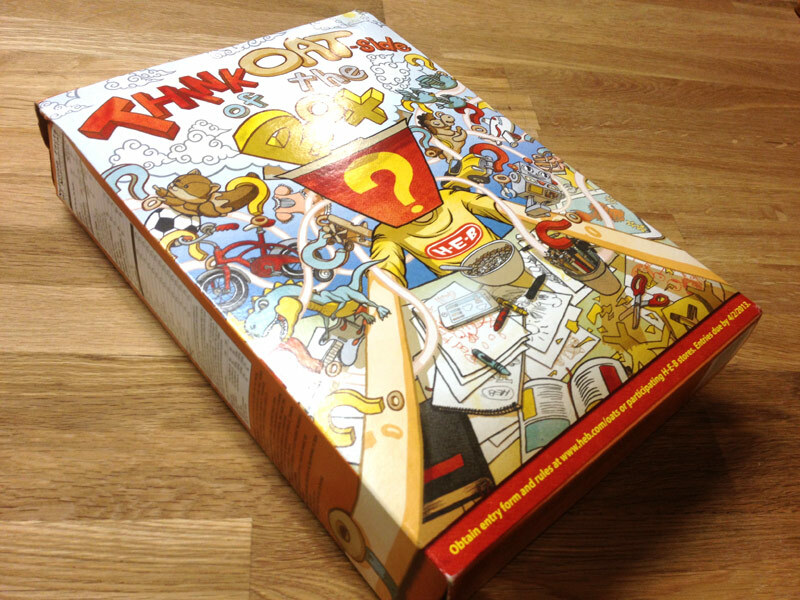 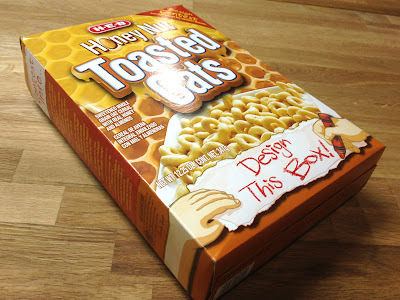 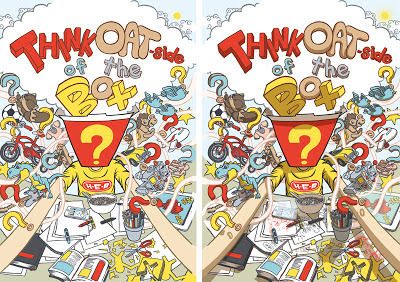 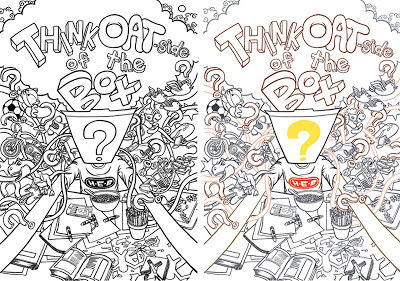 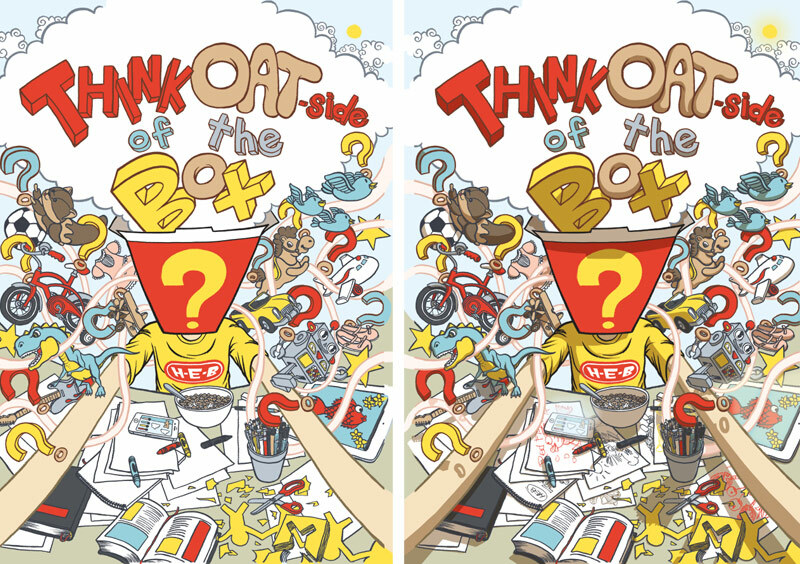 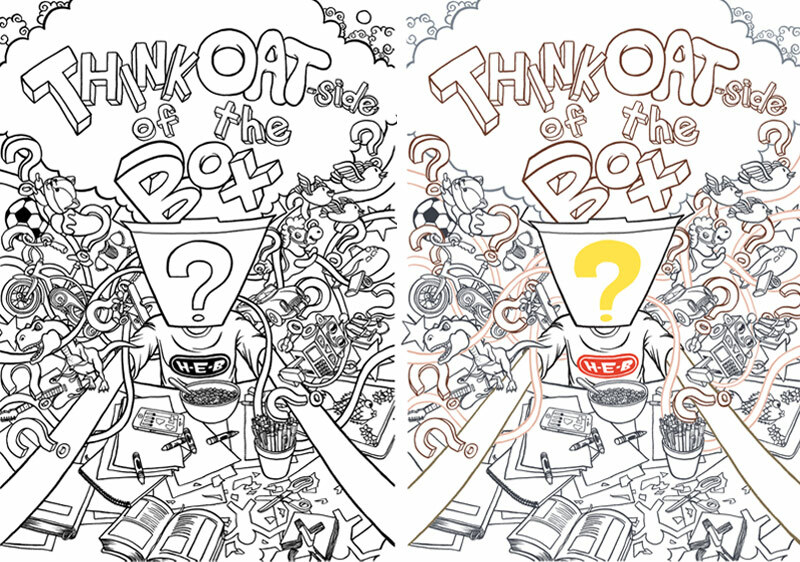 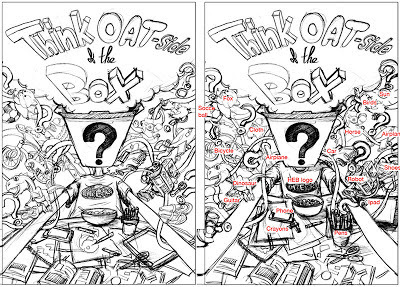 Last year, Dongyun Lee was contacted by their art director John Janney to illustrate the back panel of their popular honey nut toasted oats cereal. 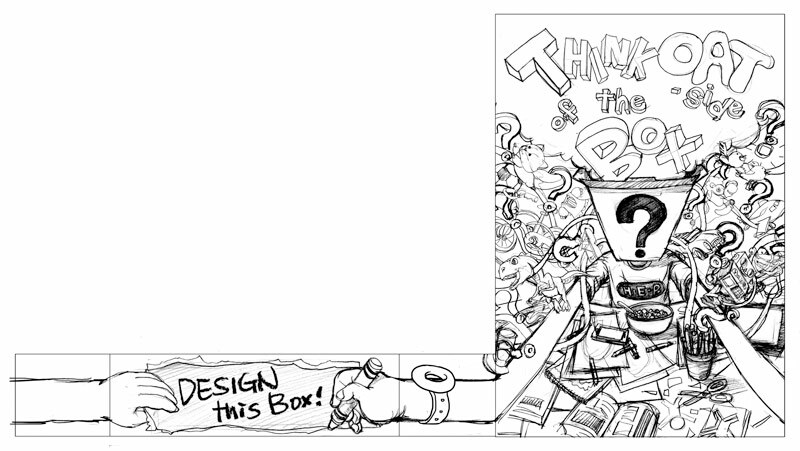 We are proud to now share the final artwork and Dongyun's sketch-to-finish process.